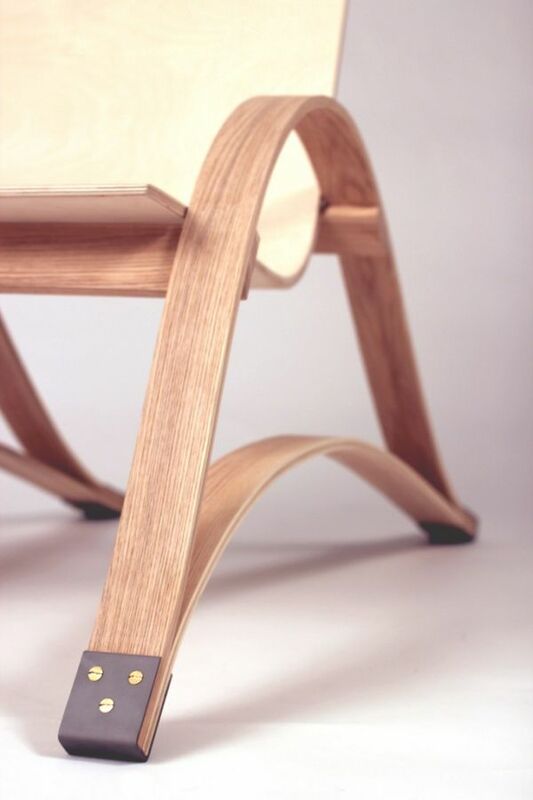 Designed and fabricated in the furniture making workshop at MIT, arms and legs of the chair are designed as bows that make the chair extremely comfortable. 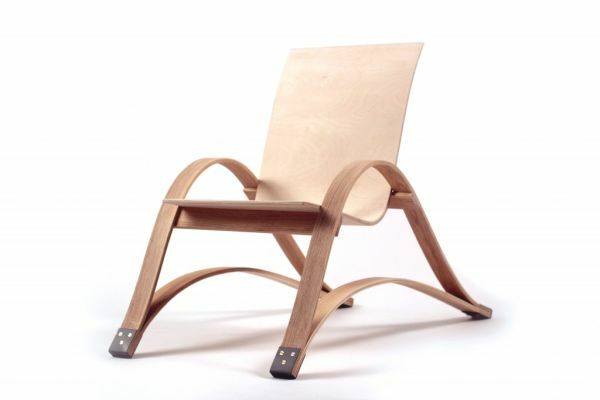 When viewed from the side profile, the chair is extremely light. With two bending lines of the bow in form of arms and the legs, whereas there is a single straight line of the chair back. These bowed arms and legs bring a unique responsiveness in the design, as the chair can be flexed according to the user’s movements. 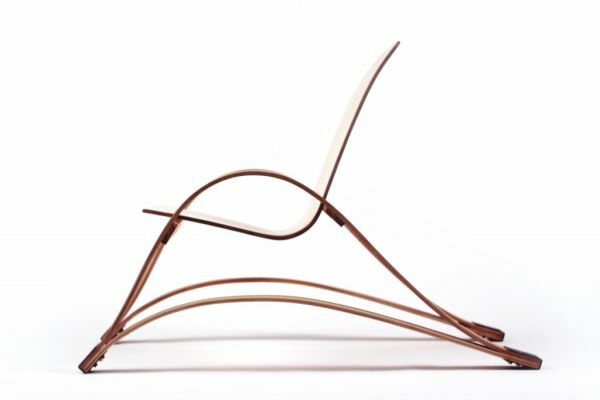 MIT’s Bow Spring Chair is made from the best materials with no compromises in strength and quality. The legs and arms comprise 1/8-inches steam bent glue laminated strips of ash. These are held together by the folded steel shoes, made from sheet steel heated with rosebud torch. The cross beams are fixed to the bows at the underside giving it a clean finish line. The ease in movement is derived from the front bean, which allows the seat to slide, while the rear cross beam stays stationary. Conor Coghlan has designed the chair and made the prototypes. The design details and a thorough walkthrough of how the chair was made is available as a video on his official website. ← Splyt light – reversible arboreal lamp or chandelier?